» Cedar Rock Railroad! Ben – all the news, all the time! 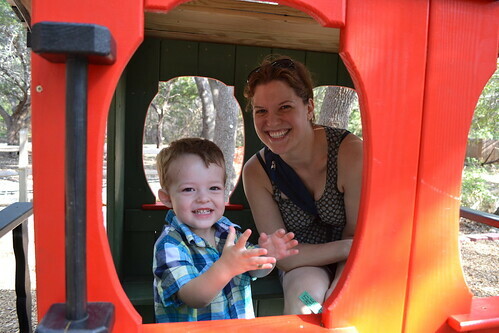 We went to Cedar Rock Railroad with Poppa and Nonna! Ben wasn’t so sure about the train ride but he had fun playing with Poppa!